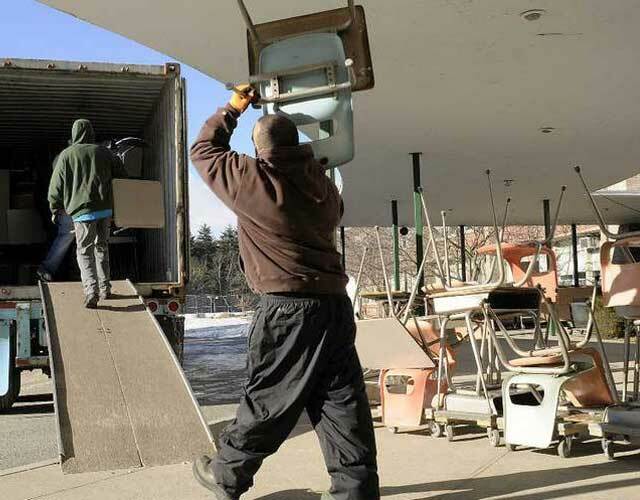 In MA, school renovations and demolitions often result in thousands of unwanted desks, tables and chairs, cabinets and shelves getting thrown into our landfills and incinerators. Choosing alternative environmentally friendly disposal solutions is catching on. Such solutions can save a school district money and result in a quicker project and a cleaner, safer job site. 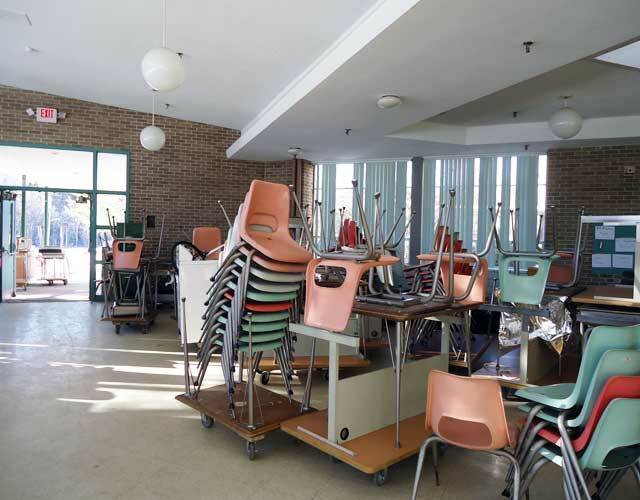 The Massachusetts School Building Authority (MSBA) and the MA Department of Environmental Protection (Mass DEP) joined forces to offer a free afternoon workshop called, "Trash to Treasure: Responsible Management of Surplus School Furniture." 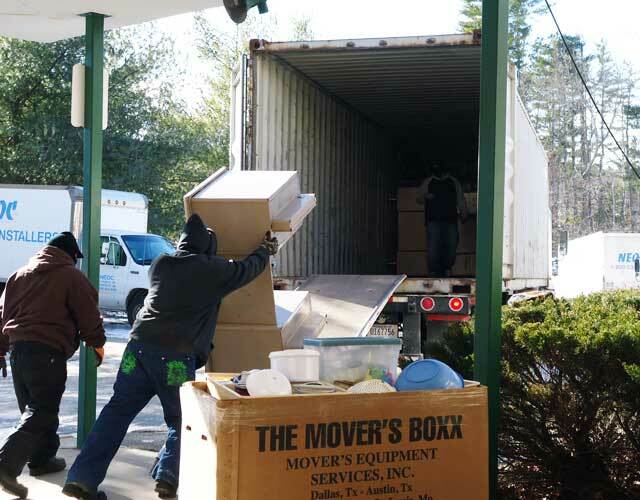 Held in Weston at the Field Elementary School on December 5th, the workshop featured Massachusetts school districts sharing their first-hand experiences with surplus furniture disposal. Representatives from Weston, Newton, and Pittsfield discussed strategies and processes used by their districts to inventory surplus furniture items and locate companies experienced in the removal, reuse, and recycling of unwanted furniture. Each school district opted to ensure that their trash was treasure for another educational institution locally, domestically or abroad. Additionally, we heard from the MassDEP about the importance of keeping furniture out of MA landfills as well as the Center for Environmental Technology (CET) and The Reuse Network (IRN) who shared resources available to assist school districts with planning and moving furniture off-site. The Office of the Inspector General conducted training on select procurement law procedures, including proper disposal procedures for surplus furniture and proper use of proprietary specifications and The Operational Services Division presented information about relevant pre-negotiated statewide contracts.